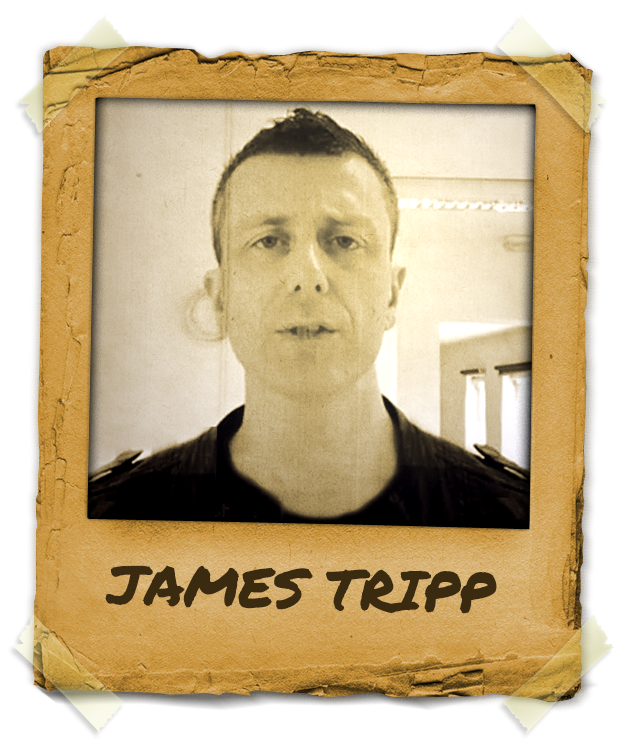 This is Mentor James Tripp’s page. We are currently updating the details of this page. Please check back soon to have access to all the information offered by him.